IMPLEMENTACIJA PROJEKTA USAGLAŠAVANJA SA ZAHTEVIMA ISO 50001 U VAŠOJ ORGANIZACIJI!! Energy profile is a useful tool to allow management to have a closer look at the detailed energy consumption status of the organization. 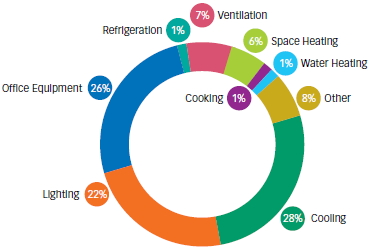 An example of an energy profile presented in a pie chart format is shown in above Figure. 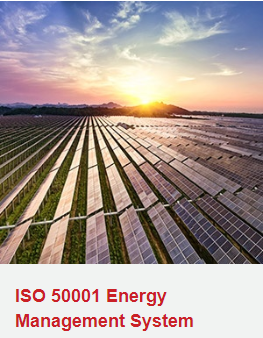 As an international standard, ISO 50001 specifies the requirements for organizations to develop, implement, and improve Energy Management Systems. 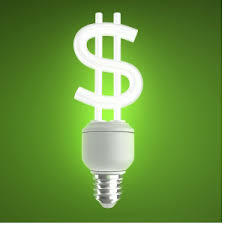 This allows organizations to follow a specific framework that helps them achieve continual improvement in energy performance, efficiency, usage, and consumption. 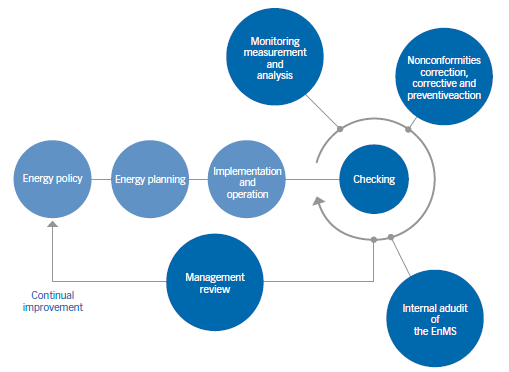 This framework specifies the measurements, documents, and reports, which enable organizations to monitor the progress of their processes and employees towards energy performance. 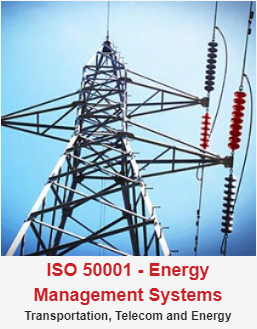 ISO 50001 requires organizations to establish new policies for an efficient use of energy, to set aims and objectives to meet those policies and review their impacts; genuinely attempting to achieve continuous improvements of energy management. 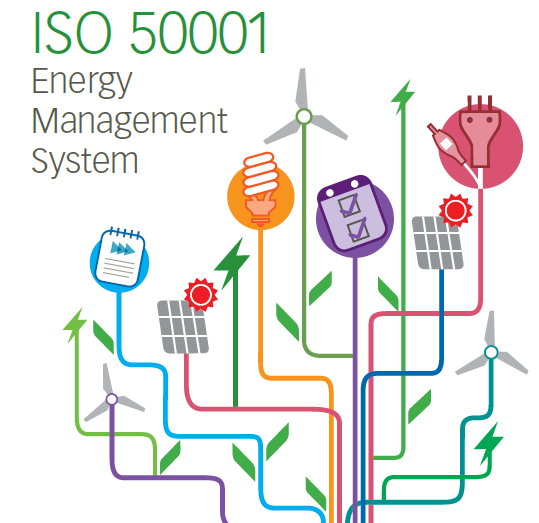 Similar to other management system standards published by the International Organization for Standardization (ISO), ISO 50001 is based on the PLAN-DO-CHECK-ACT approach to achieve continual improvement in energy performance. The relationship between its main elements is illustrated below. 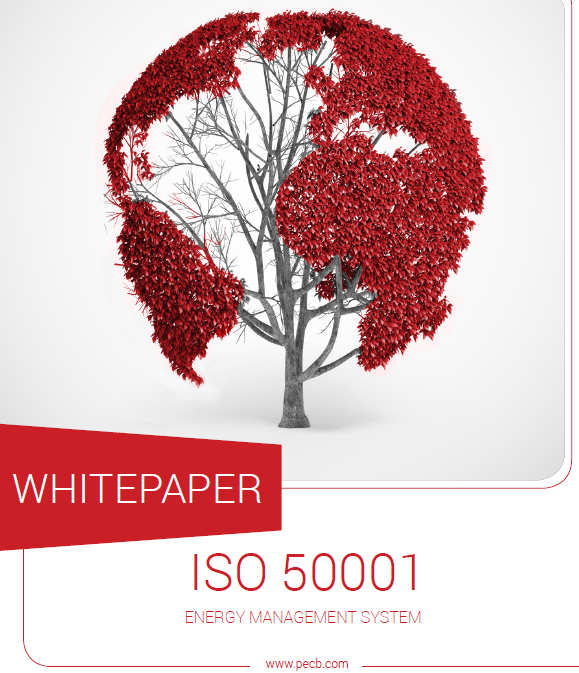 ISO 50001 energy management is not one size fits all. The way you use, manage and monitor your energy consumption and carbon emissions is specific to the way you operate. 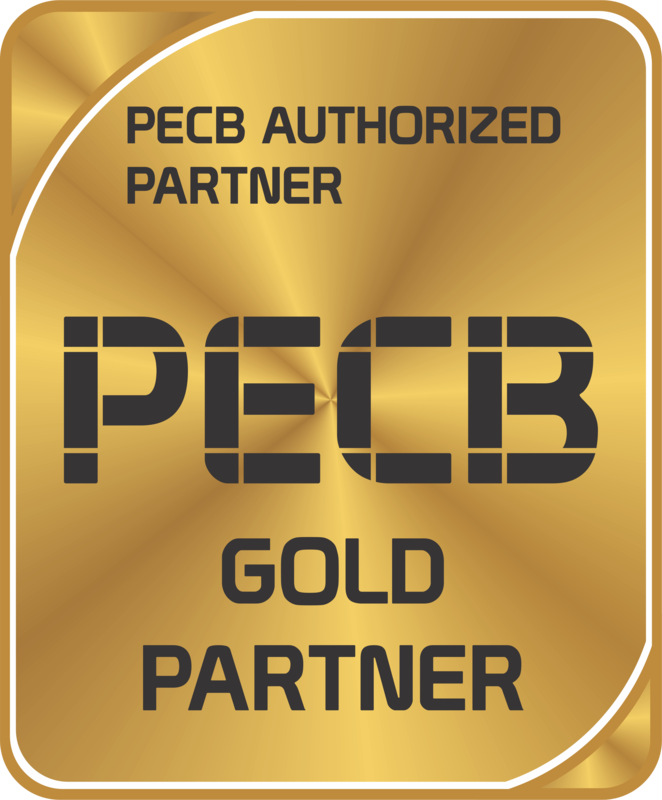 And we know you’re at a different stage with your energy management to your peers and competitors. That’s why we offer customized packages to help you achieve energy efficiency as swiftly as possible. 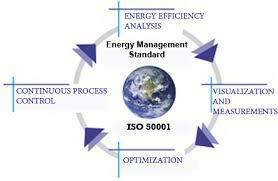 An ISO 50001 package can include only the products and services that your business needs. We can help you cut the cost of unnecessary products and services and overcome the particular challenges you face. The Deming cycle follows the process approach, which allows the Energy management system EnMS implementation process to use the requirements and the expectations of the stakeholders as inputs, understand how it produces these requirements with the necessary actions and processes, and also verification of the management system results. 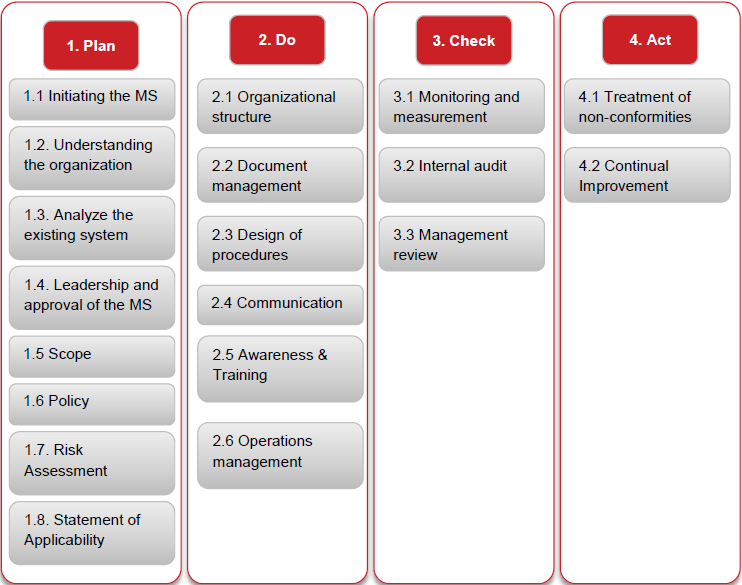 The table shows how each clause of the EnMS management systems can potentially be implemented by following this structure. This structure includes mainly the requirements that are generic and existent in almost all the management systems. 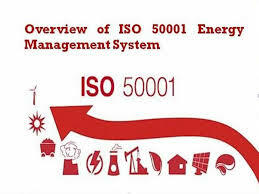 However, it should be adjusted based on the ISO 50001 standard that the organization is implementing and include additional clauses as necessary. 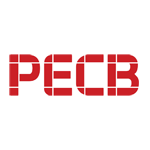 If you need help getting started in IST with PECB training for Certified ISO 50001 Lead Implementer and Lead Auditor follow the link below and contact us to begin with the first step.